Hamcam1 and HamCam2 are experiencing intermittent technical difficulties. The cameras may be down for some time. Thanks for your patience. APFCam has been replaced with a new camera. Hamcams will be back as soon as we resolve these issues! 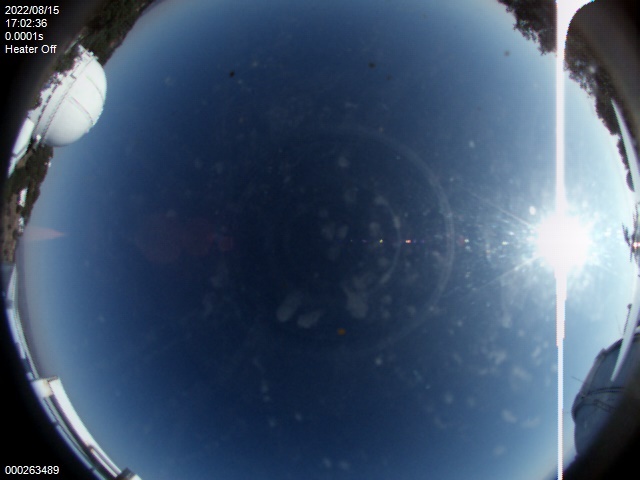 Miguel Vieira selected the best image from each day's archived HamCam images. 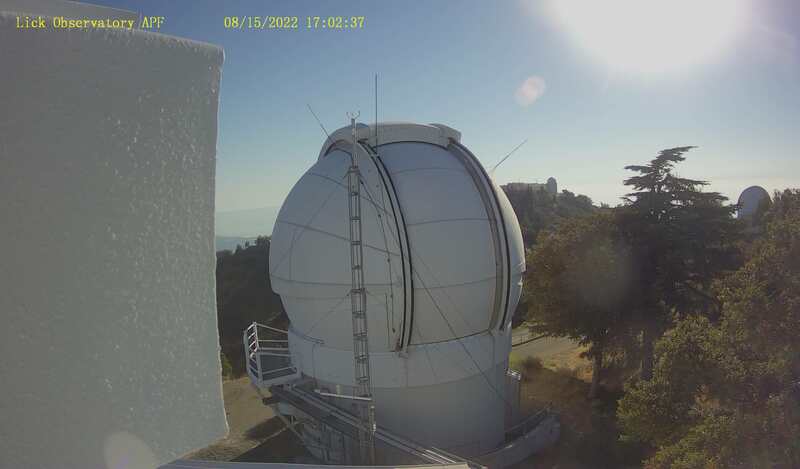 To report technical problems with the Lick Observatory web cameras or ask questions about the cameras and use of the images, email hamcam@ucolick.org.